Go with our Captain and sail off the coast of Costa Adeje Tenerife south to see Whales, dolphins and turtles in their natural habitat without the crowds, treat your family to an exclusive private charter or a shared charter. Your Captain is informative and will serve you quality drinks when you require. The coast off Tenerife South is one of the best places in the world to see pilot whales and with the usually calm seas around Tenerife, either enjoy as part of a small shared charter group or on your own private charter. You and your family will enjoy the time spent on our yacht. Private trip for 1 - 9 people, which includes transport (+25km radius of Puerto colón), Cava, food, drinks, 3 hrs. crossing. Private trip for 1 - 9 people, which includes transport (+25km radius of Puerto colón), Cava, paella or roasted chicken, drinks, 6 hrs. crossing. A payment of 20% of the total reservation is required at booking and the remaining 80% will be paid on the day of the excursion. We invite you to enjoy our boats and service from our marina in Costa Adeje. 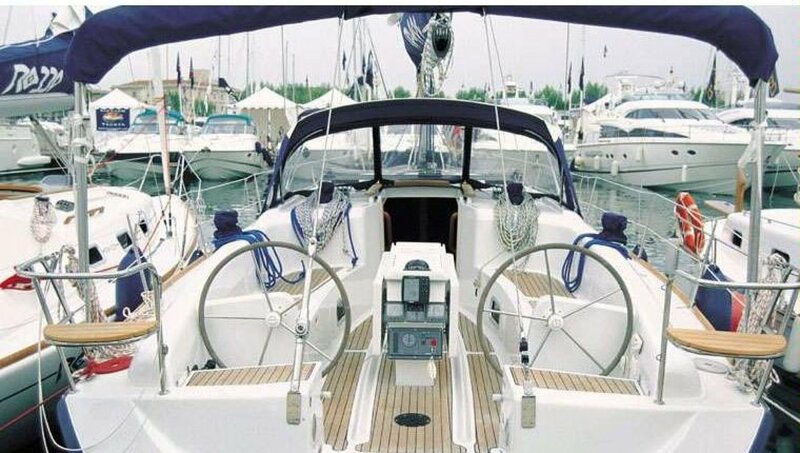 Our boat is available for private and shared charter. We also have water-sports equipment and fishing boats available. Please contact us for more information, prices and availability. I am Capt. Neil, with decades of experience and I know what my guests want. Usually this boat operates around Santa Cruz De Tenerife, ES. 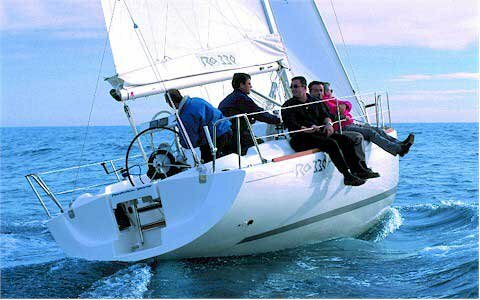 The Canary Islands cruises on Sailo boats are ideal to explore the Spanish archipelago off the coast of Africa. 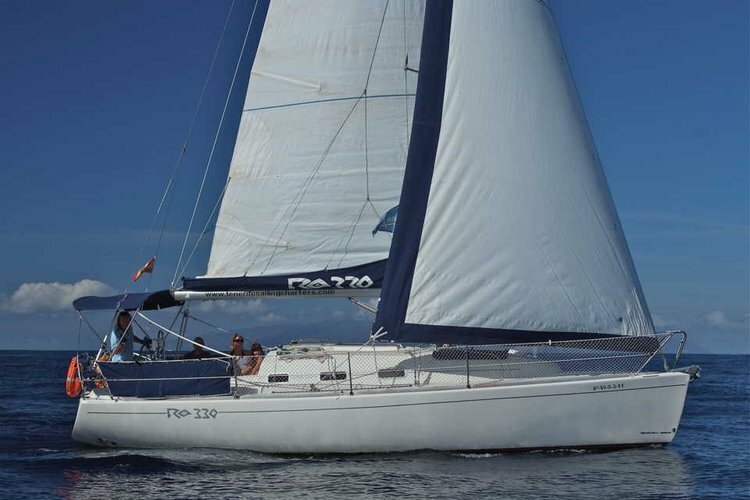 Known for the year-round tropical climate, and the dramatic landscape, the main islands of Tenerife and Gran Canaria are perfect as starting points for boating vacations on a Sailo boat charter! A Tenerife sightseeing tour is must for whales and dolphin watching. 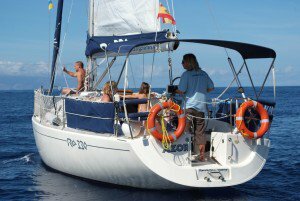 Read our recommendations of things to do by boat from Tenerife or Las Palmas and get ready for a great nautical adventure!